Rarely do first-time events go off perfectly. There’s almost always going to be room for improvement. File Wednesday’s “Court of Dreams” boys’ basketball game between York High and Steel-High at the Wells Fargo Center in Philadelphia under that category. 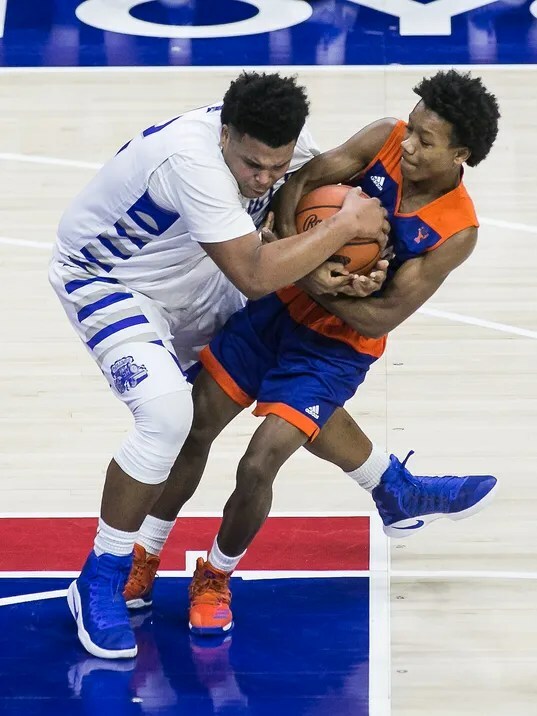 It was a day to remember for all involved, most notably the two dozen or so high school athletes who got to fulfill a dream by playing a meaningful basketball game in an NBA arena. The end result of the game, a Rollers 58-51 victory, meant the Harrisburg-area outfit went home with positive memories, while the Bearcats made the trip back not fully satisfied.